Microsoft has launched a new pair or rodents aimed at helping users make the most of their new Windows 8 PC systems. 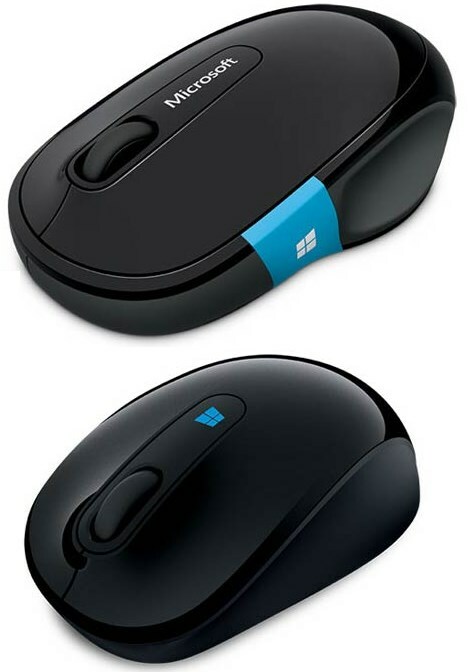 The Sculpt Comfort Mouse is equipped with a touch-sensitive blue strip which also acts as a Windows Start Button. The Sculpt Mobile Mouse is, as you would expect, a compact mouse. It also includes a Start Button, just above its 4-way scroll wheel. Both of these mice are wireless, connecting via Bluetooth. 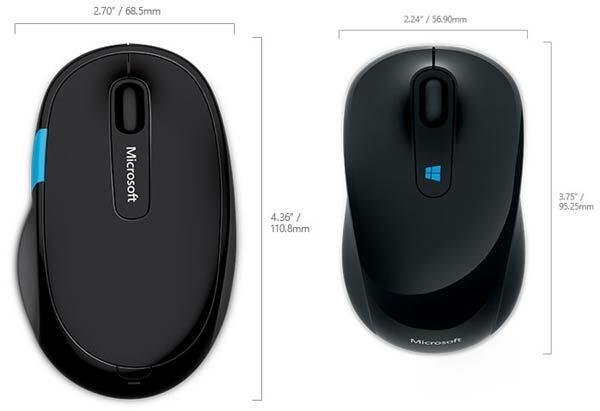 “These are the first mice from Microsoft to include a Windows button on them, giving you quick and easy access to specific features in Windows – and, in the case of the Sculpt Comfort Mouse, more advanced functionality in Windows 8,” wrote Brandon Le Blanc on the Windows Experience Blog.